Watch This Full Video To Know What TeeSamurai & GodFather Are All About. Includes All 7 Exclusive Modules + S.M Belal As Your Mentor. Limited time offer and don't miss it. - Step by step training from Beginner to Pro. 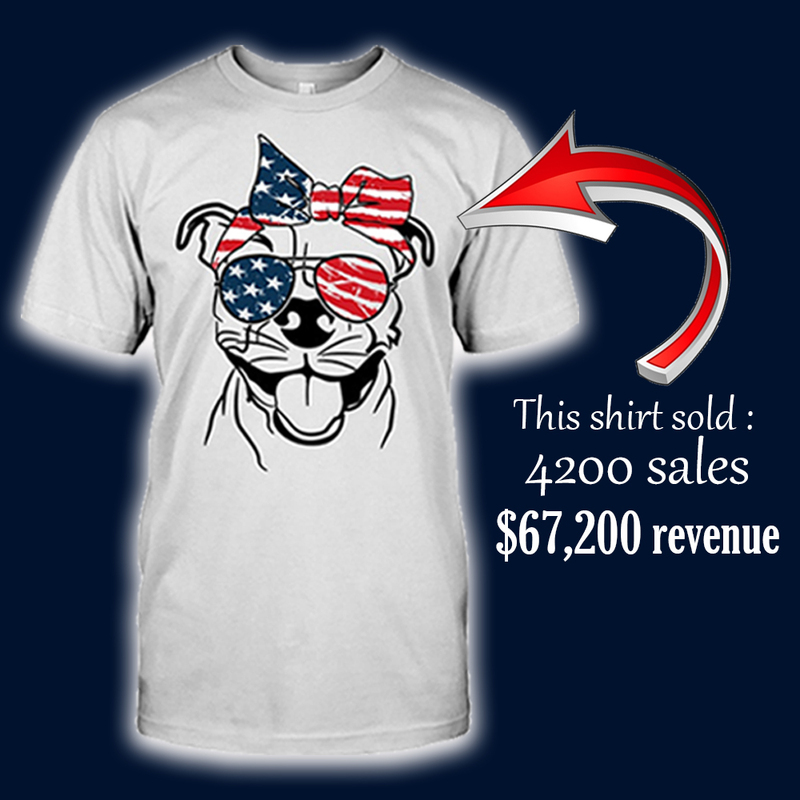 - 5 Niche Targeting Live: Here I will show you my exact targeting techniques that i used to create Facebook ads for my personal print on demand business. Hi! This is S.M. Belal a marketing professional. 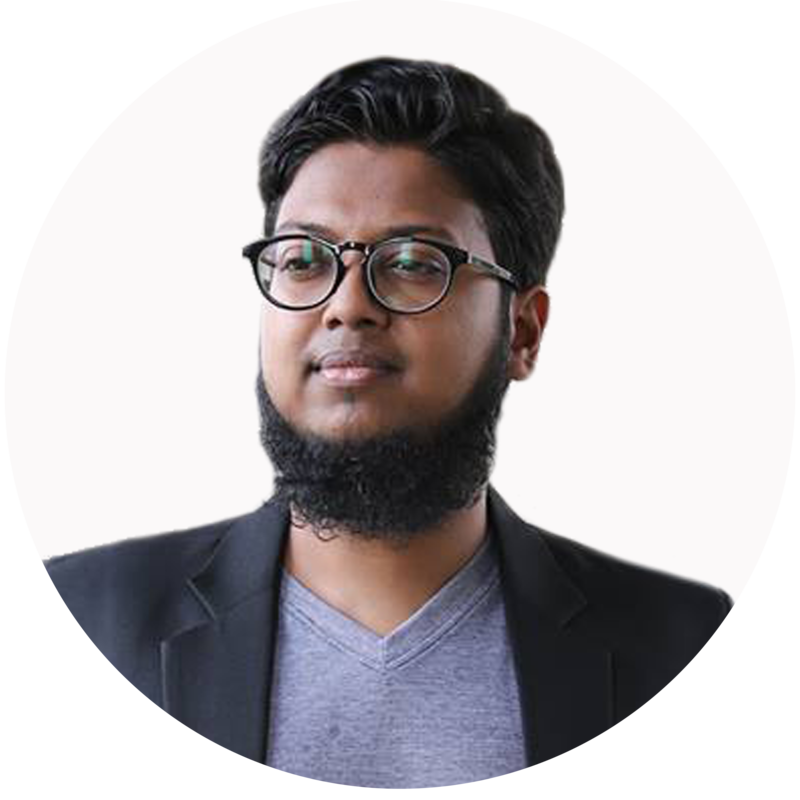 I have been working as a full-time digital marketer for last 5 years, I have a digital marketing agency Texort and working with an American e-commerce platform Gearlaunch as a Country Manager.I started my journey as a freelance internet marketer in freelance marketplaces. Then I expanded my online marketing service through my agency. One of my key focus areas is CPA and affiliate marketing. I consulted on online Personal Branding that grows and protects strong online reputation to my clients that have led to developed new business for them as well as their organizations. 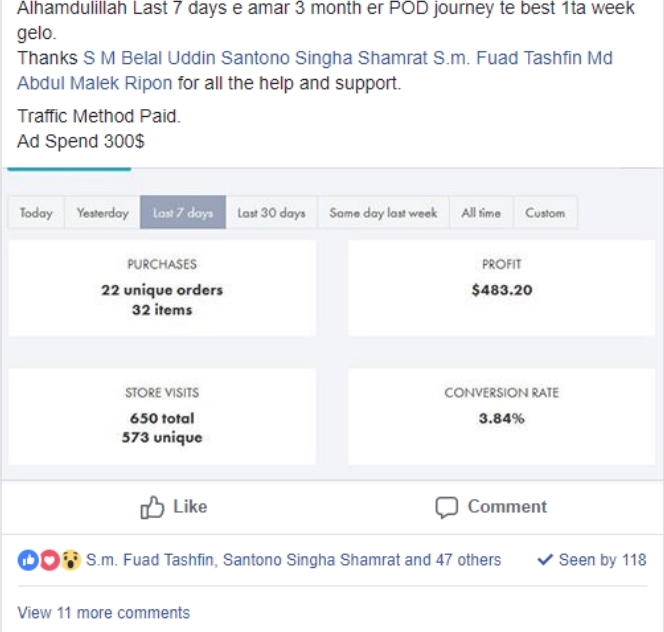 I love to play with traffic especially Facebook Ad. 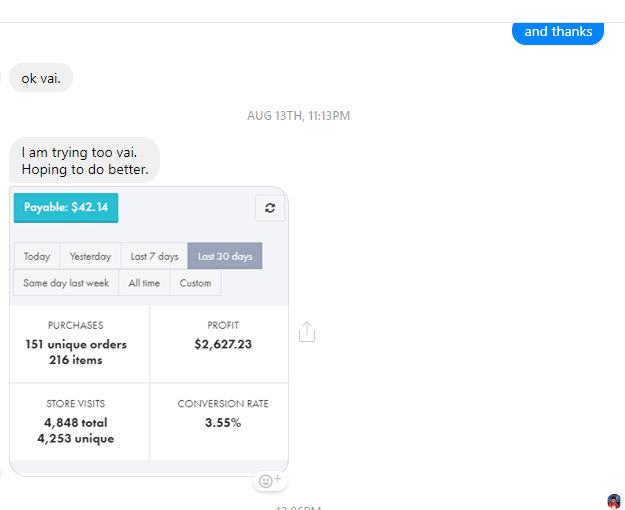 I create ad funnels for my clients, developing ad strategies, and set up the marketing planning in different advertising network especially Facebook. My goal is to provide the best outcome with the lowest budget. 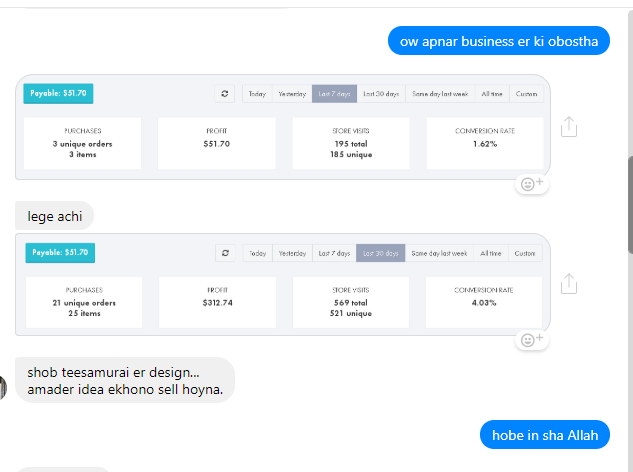 Besides, I am working with GearLaunch (a US based Print on Demand platform) as a country manager of Bangladesh through which one can build an international e-commerce business from anywhere in the world. 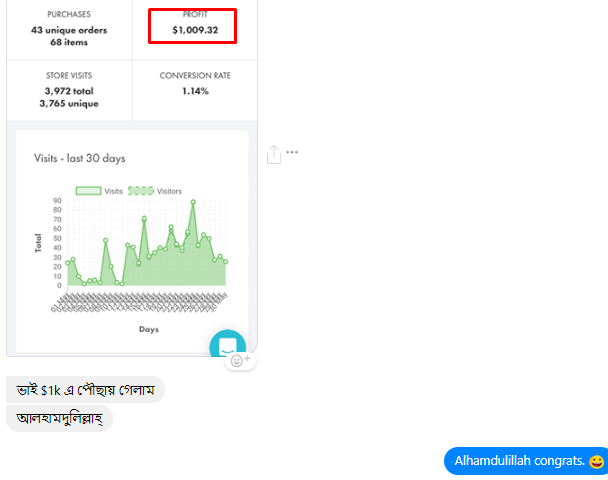 I used to mentor thousands of Bangladeshi GearLaunch partners to increase their sale, get better ROI, and generate product idea. Includes All 7 Courses + S.M BELAL As Your Mentor. Offer Expires Soon. WHY MOST OF THE PEOPLE CANT SUCCEED IN PRINT ON DEMAND BUSINESS? In Teesamurai we do all the research and Idea Generation. 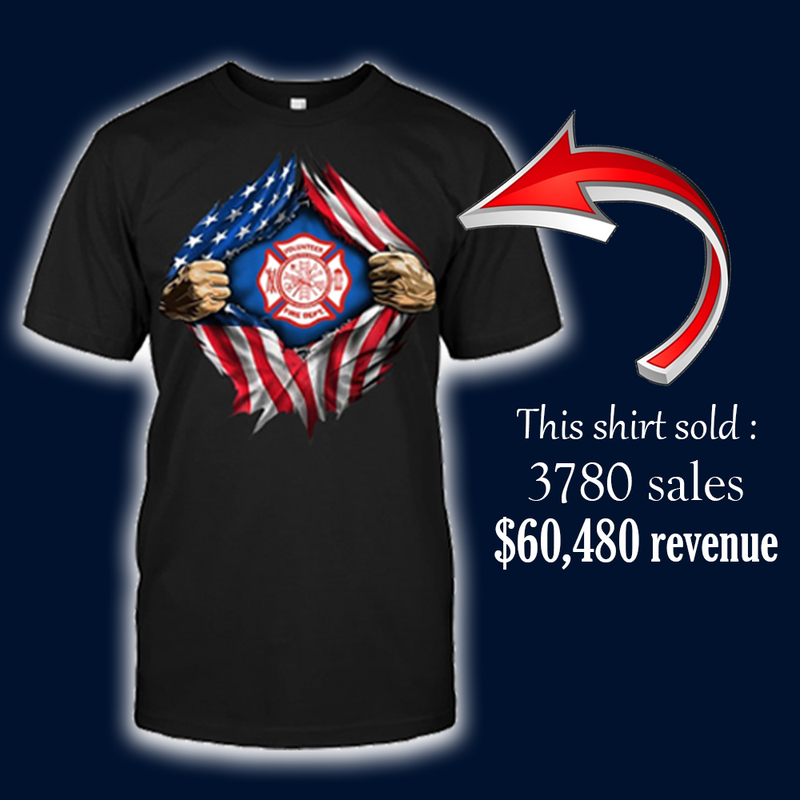 You just need to grab the design and put them on your ads and make money. 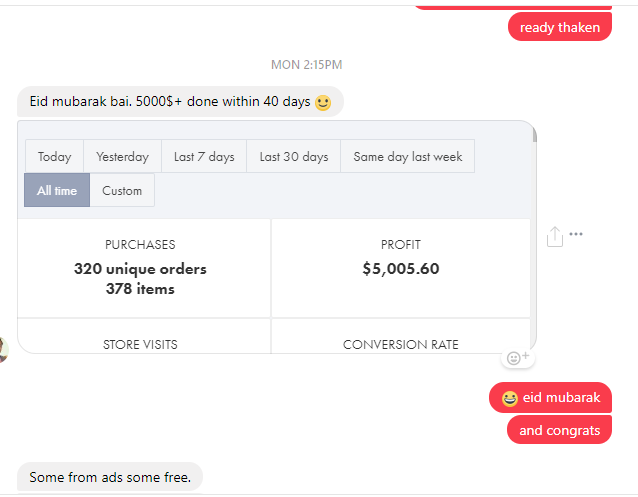 In Facebook Godfather you will get Step by step Facebook Ads training from Beginner to Pro. Then you will get the proper direction of targeting the right design to the right audience. In TeeSamurai secret facebook group we will monitor your ads and result. So your chances of winning is very high. One of my teesamurai members reached $1000 milestone today. A lot of obstacles cant stop him. If you WANT to do it, You CAN do it. 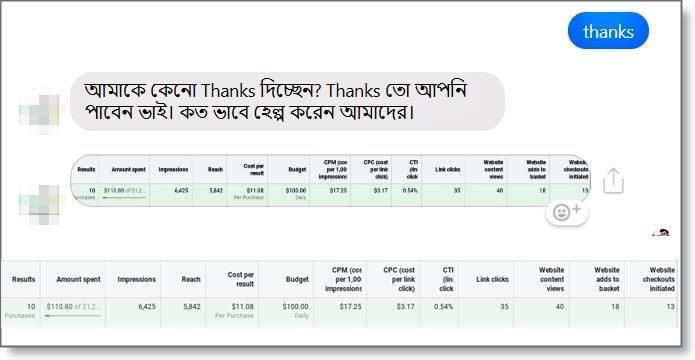 In my last POD session, I shared few tips about retargeting and here is the result of one attendee. 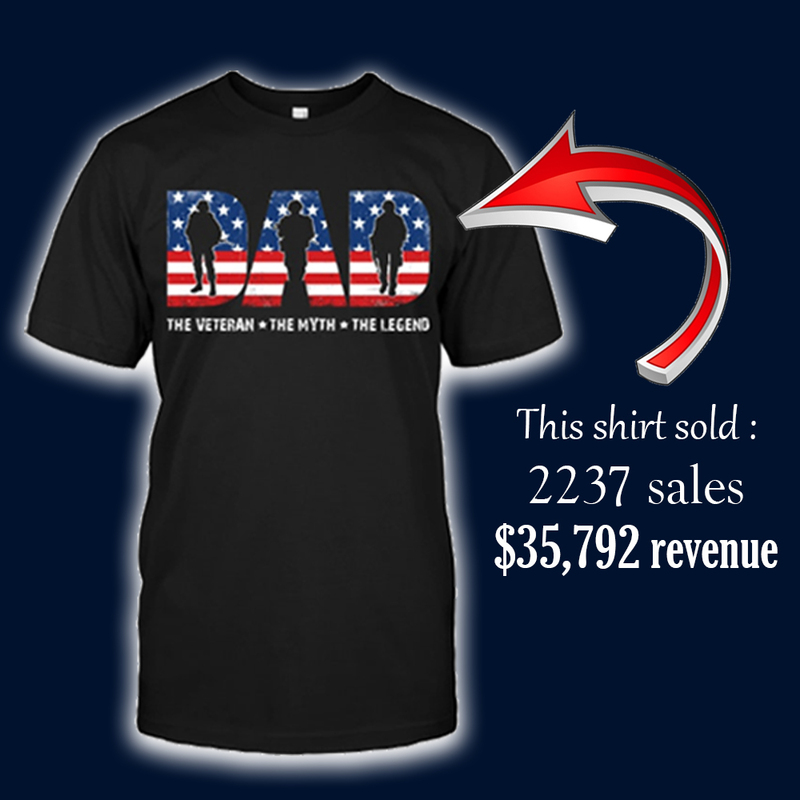 He tried one of his old designs in my way and got few sales within 48 hours. It's kinda free money as he already leaves those designs. Here is the secret, if you cant retarget properly you left money on the table. One of the members of my Facebook godfather group. 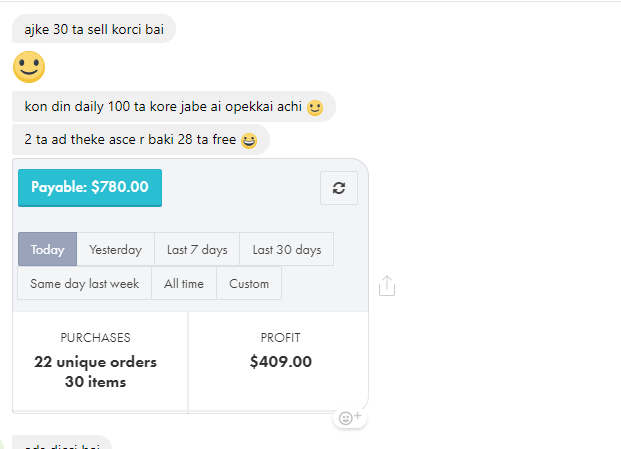 He started his journey with $200 now per day spending is $100. Includes All 7 Courses + S M Belal As Your Mentor. Offer Expires Soon. ১. ডিজাইন গুলো কি সেলেবল ? ২. ডিজাইন গুলো কি স্যাচুরেটেড? ৩. 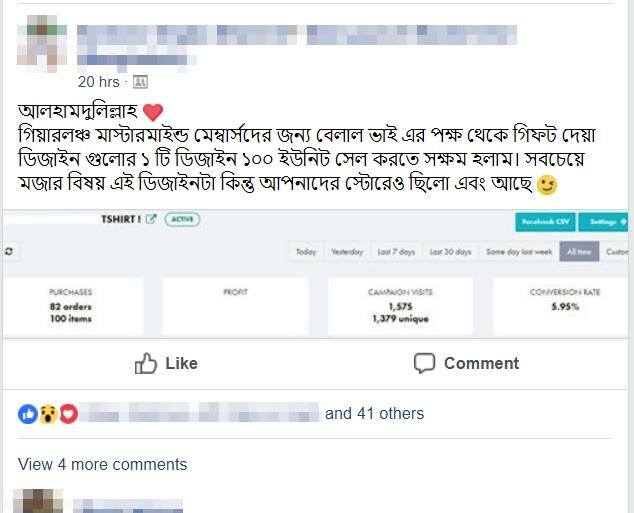 টিসামুরাই এর ৬ মাস কিভাবে কাউন্ট হবে? ৪. এই ৬ মাসে আমি কয়টা ডিজাইন পাবো? ৫. প্রিমিয়াম যেই ৫০ টি ডিজাইন এর কথা বলা আছে সেগুলো কি এই ৬০ টি ডিজাইনের অন্তর্ভুক্ত? ৬. অ্যাড টার্গেটিং এর সময় কি টার্গেটিং এর পেজ গুলো বলে দেয়া হবে? It’s Time To FINALLY Get The Results You’re Always Dreamed Of! Note : We strictly maintain everyone's security. To keep our group clean you may need to verify your identity properly to avoid fake activities.